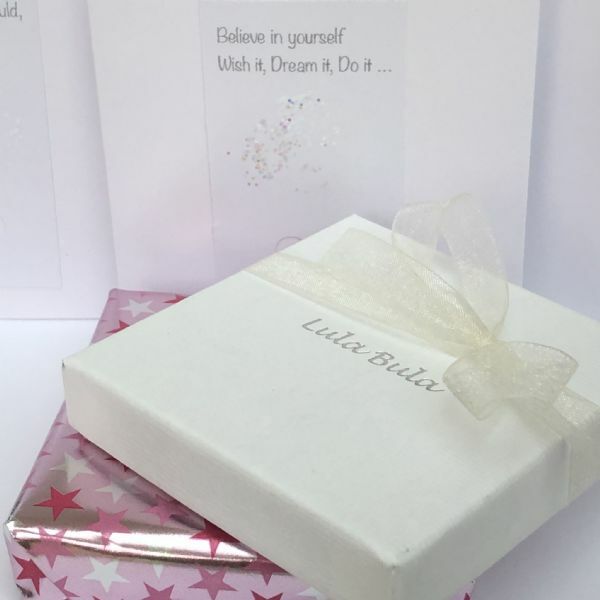 Unique, personalised 16th birthday jewellery gifts for her. Perfect gifts for your daughter, granddaughter, Goddaughter, niece, sister, friend as a celebration of her sweet 16th birthday. 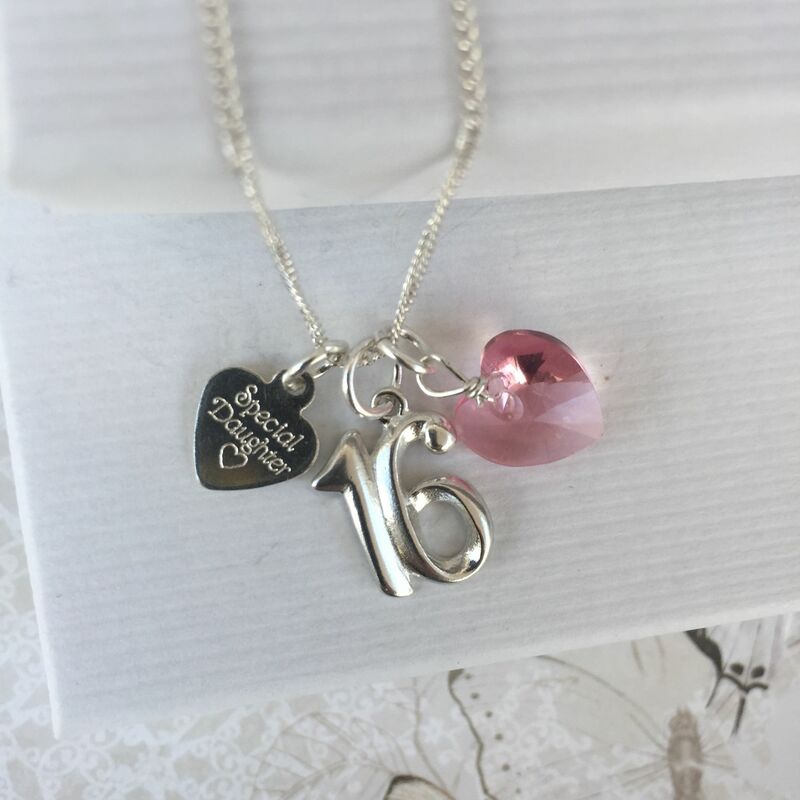 Our beautiful sterling silver 16th birthday necklace is shown here with a sterling silver number 16 which measures approx 1.3cm x 1.3cm, a swarovski crystal heart (shown in pink but available in the birthstone / favourite colour of your choice) and a delicate sterling silver heart tag shown with 'Special Daughter' engraved on the tag but available with your choice of; 'Special Daughter', 'Special Granddaughter', 'Special Sister', 'Special Niece', 'Special Goddaughter', 'Special Cousin', 'Special Girl', 'You're Precious'. The sterling silver chain is available in 16" / 18" lengths and is available in silver box chain or silver curb chain. 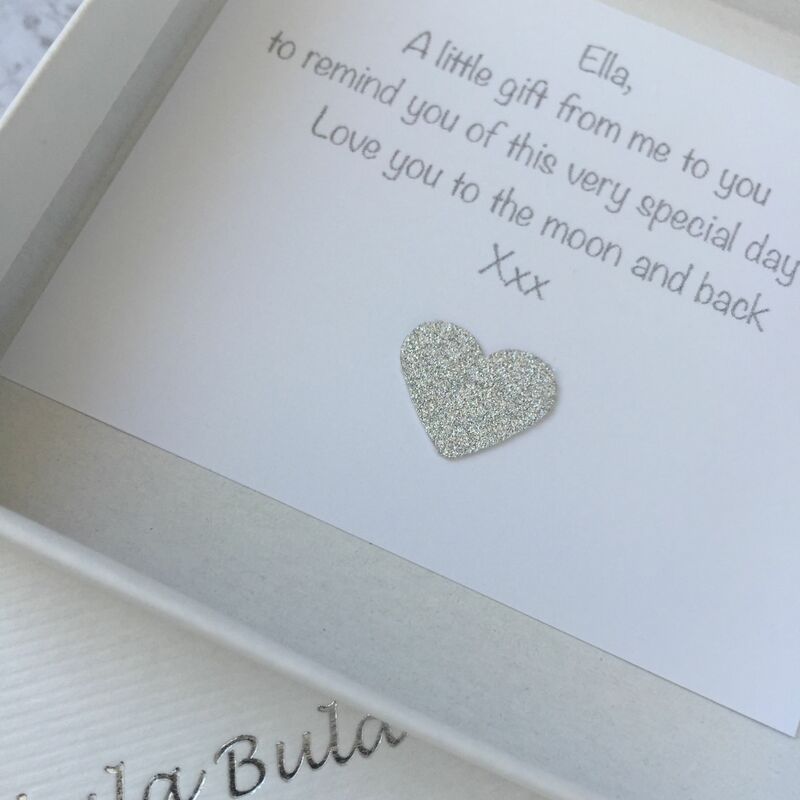 Upgrade to an engraved heart tag with personalised engraving. 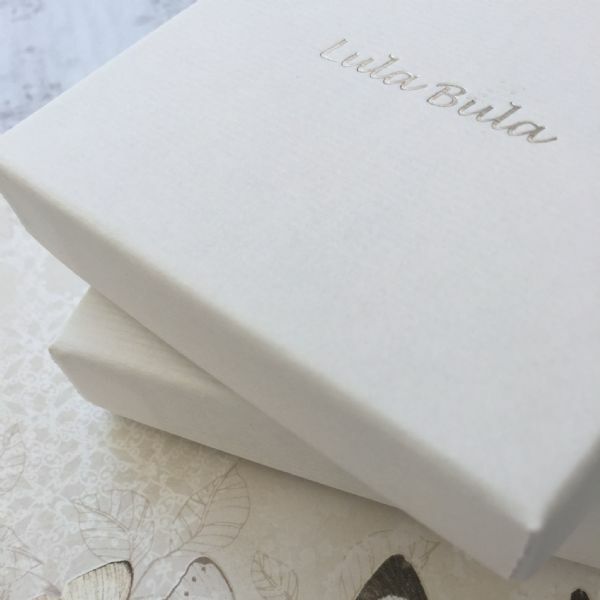 We can engrave names / dates / message of your choice on the front and also on the back of the tag (maximum 40 characters on each side) at an additional charge of £7.50. The silver number 16, crystal heart and delicate heart tag can be worn together as shown or worn seperately and added to with other charms as the child gets older - creating a versatile keepsake piece of jewellery.